Remote workers are 50% less likely to quit. Form an HR/I.T power couple and free your people to work anytime, anywhere, anyhow. 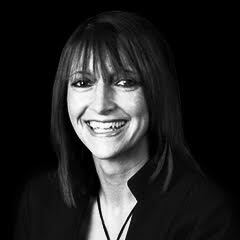 Shows how you can use technology to make your people feel enabled and highly motivated. Reveals why technology can improve retention rates and attract the talent your business needs. Highlights how technology can help you create a feedback culture. Join forces with I.T now and become the power couple of the digital workplace. 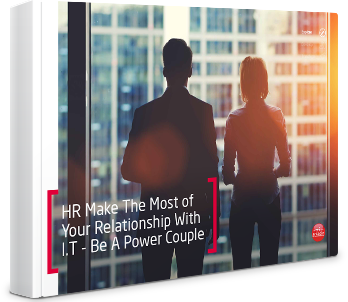 Get closer to I.T and give your employees the tools they need, download ‘HR Make The Most of Your Relationship With I.T - Be A Power Couple’ now.